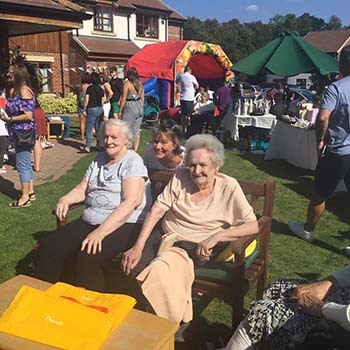 Wynyard Woods care home in Billingham have held a Family Fun Day and raised a staggering £729 for the residents’ activity fund. Residents, staff, family and friends had a fantastic day Sunday 2 September as the home transformed for a day of family fun. Visitors enjoyed refreshments, music and games in the home’s garden as the sun shone. The array of stalls and games helped the home raise over £700 for their activities fund. For more information about Wynyard Woods call 01740 646 980.